Mandala Tickets : Get your tickets for the best paties during spring break here! 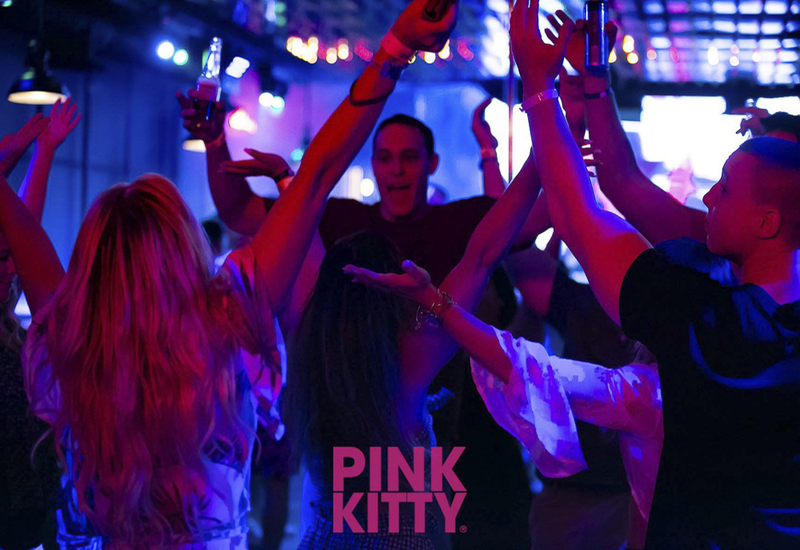 During Holy Week, the nights of party at Los Cabos are unforgettable. 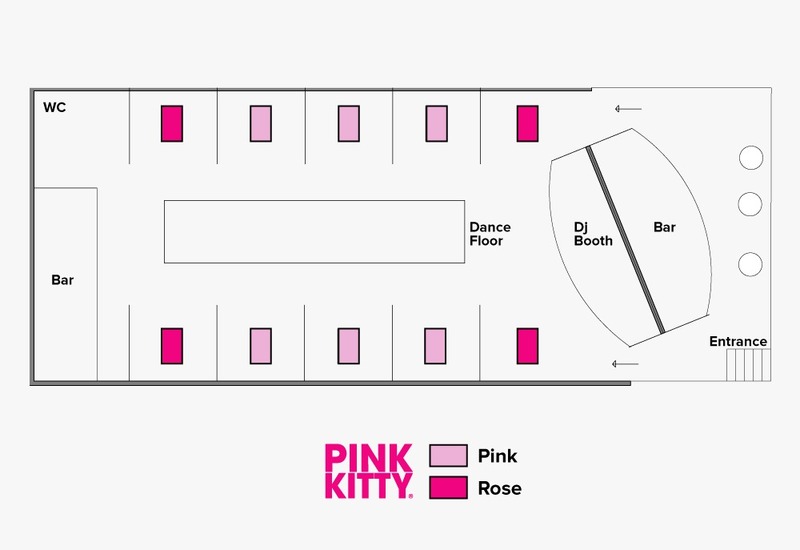 Get ready to life the best party in town. 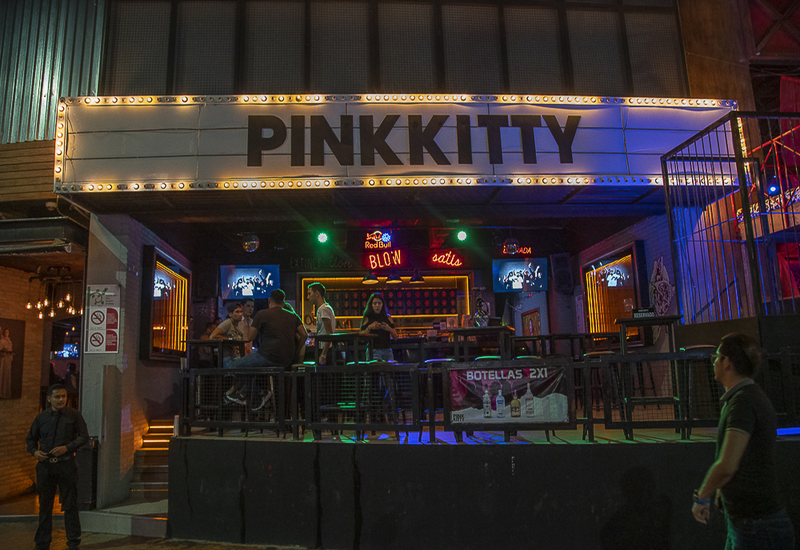 Book your favorite table at Pink Kitty and come to enjoy with your friend the crazy parties.